What to do if your phone hasn’t enough space? Will you delete the movies, songs and photos to free up space? 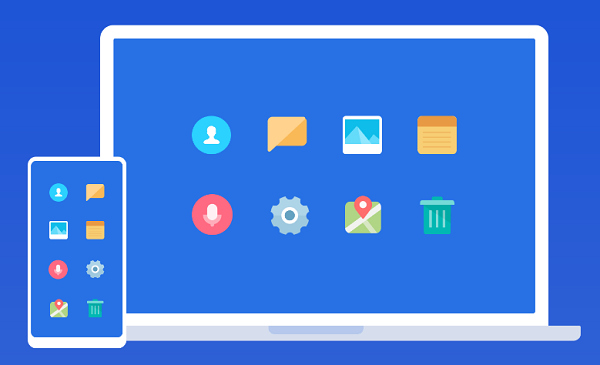 Mi Cloud photo manager can save the storage without losing any files. What is Mi Cloud Photo Manager? Mi Cloud Photo Manager, also known as Mi Cloud, is a platform for Xiaomi users to sync your photos, songs, and other data. In this case, your won’t lose any file and data even you have deleted them from your phone. Besides, it helps to free your phone’s space and keep it running fast like a new phone does. And you can download more images from internet through InsTube Instagram photo downloader. You will get 5GB storage permanently after you sign up Mi Account. If you want to obtain more space, you need to buy through Mi credits. 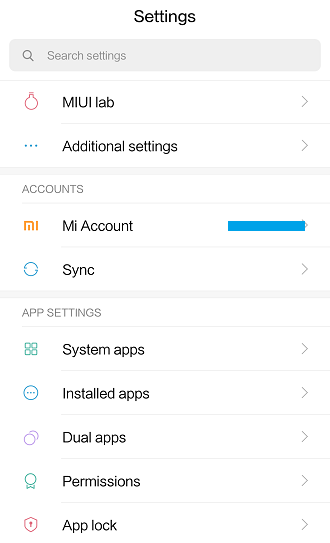 How to Sync Your Photos & Songs to Mi Cloud? Step 1. 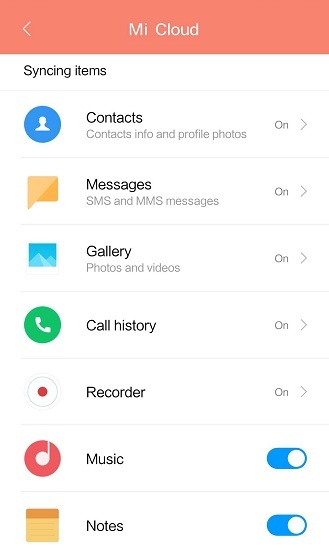 Open your Xiaomi phone and go to “Setting”. Step 2. Scroll download to find “ACCOUNTS”. Generally, your phone keeps login status. If not, please make your Mi Account in login status. Step 3. Choose “Sync” under “ACCOUNTS” – turn “Auto-sync data” on – go to “Mi Cloud” – turn “Gallery” and “Music” under “Syncing items” on. That’s it. 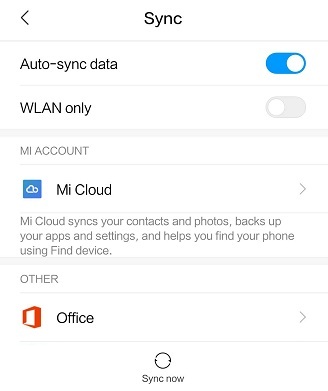 Your phone will backup your songs and photos automatically into your Mi Cloud account. Mi Cloud’s Find Device function gives your phone and files double protection. When your phone has turned on “Find Device”, you are able to locate the phone while you lost it. Go to Mi Cloud website and sign in your Mi account. Choose “Find Device”and locate your phone. 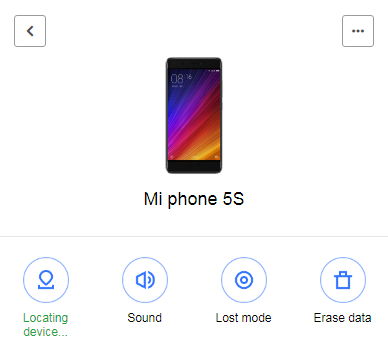 Mi Cloud is locating your phone after a while. Since you won’t be limited by storage, you can download more songs and images for free via InsTube downloader. What Is The Best Free Music App For Android? Next story Which are the 2018 Most Popular Movies in India?